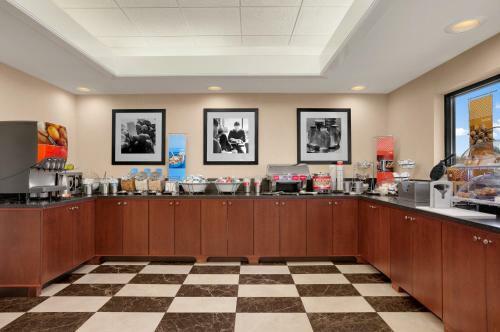 Minutes from Frostburg State University and central Frostburg, Maryland, this hotel offers a free hot breakfast every morning and guestrooms with microwaves, mini-refrigerators and coffeemakers. 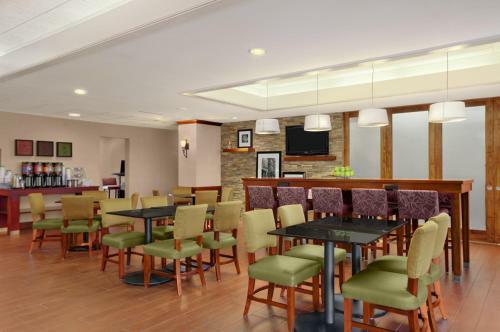 Hampton Inn Frostburg features an indoor swimming pool and on-site fitness centre. 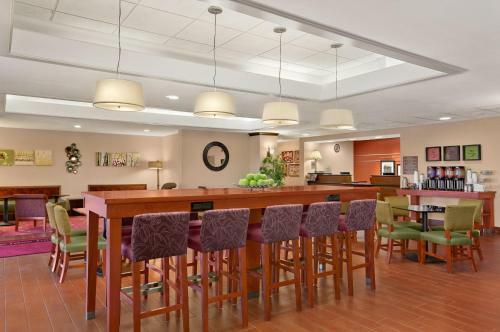 Guests will also appreciate free high-speed internet access in every guestroom. 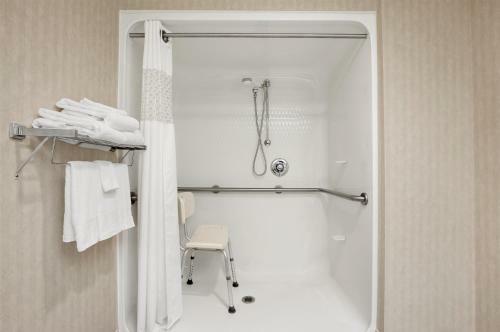 Attractions including the Thrasher Carriage Museum and the Country Club Mall are within a short drive of the Frostburg Hampton Inn. Guests can also take a tour on the nearby Western Maryland Scenic Railroad. 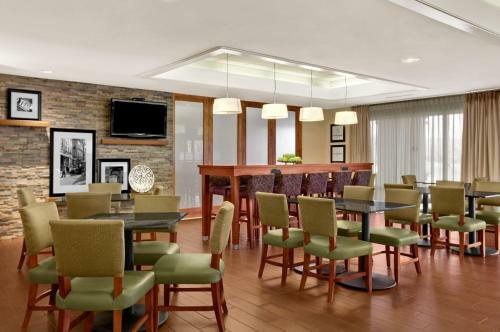 the hotel Hampton Inn Frostburg so we can give you detailed rates for the rooms in the desired period.